At the Consumer Electronics Show (CES) in Las Vegas, Here Technologies has announced that it has been selected by Daimler to provide live traffic information to its entire range of Mercedes-Benz cars, with the company also selected by Audi as its traffic data provider for all new models sold across North America and Europe. The agreement with Daimler marks the first time Here has provided its Real-Time Traffic service to Mercedes-Benz in North America. The service will be initially launched in the USA, Puerto Rico and Canada, and will be introduced in further countries in 2019, including Mexico, Argentina, Brazil, Chile, Colombia, Peru, Venezuela, Australia, New Zealand, Indonesia, Malaysia, the Philippines, Singapore and Taiwan. Drivers will get up-to-the-minute information on real-time road conditions, including incidents and construction zones. Here’s Real-Time Traffic platform aggregates and analyzes data from a sophisticated mix of sources, which includes high-quality rich vehicle sensor data from competing automotive brands, an aspect of the company’s traffic service that is unique in the market. 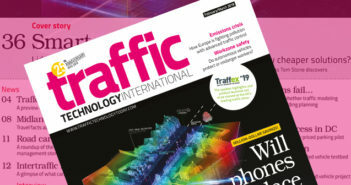 Here’s multiyear agreement for the Real-Time Traffic service with Audi will see it provide the German automaker with traffic data in North America and Europe for the first time, giving drivers up-to-the-minute information about road conditions and incidents. The agreement also extends to Volkswagen Group sister brands Bentley, Bugatti, Lamborghini and Porsche. Audi plans to enable Here Real-Time Traffic not only for new models. In North America, all Audi vehicles already on the road and equipped with an active Audi Connect subscription will benefit from the service. In Europe, selected models already on the road will benefit. Audi models shipping later in 2019 and beyond will benefit from several powerful new features from Here. They will provide predictive traffic forecasts, as well as information about lane closures and traffic flow for specific lanes on arterial roads, including high occupancy vehicle (HOV) lanes. 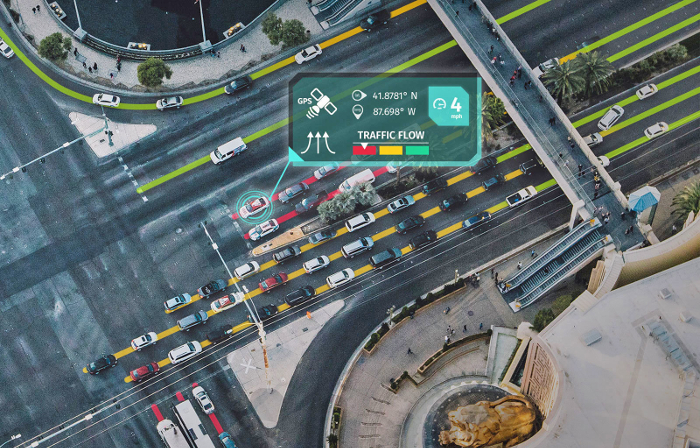 The result is best-in-class accuracy in depiction of real-world traffic conditions, and a smarter and safer driving experience.